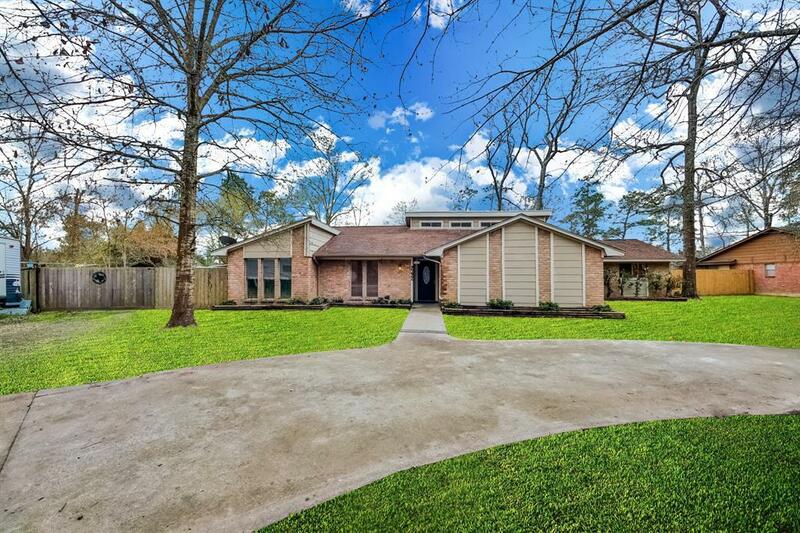 Beautifully remodeled one story home on half acre in the City of Woodbranch. Approx. 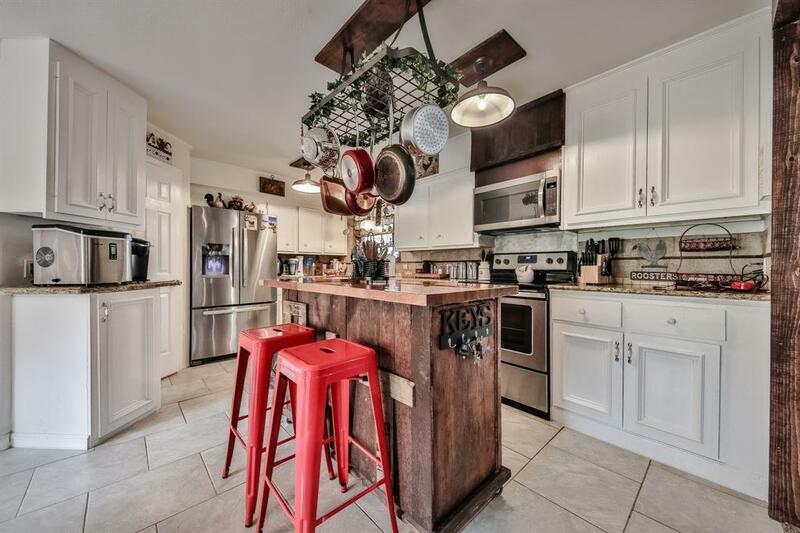 2,200 sqft, 4 bedroom home with open floor concept, updated kitchen with large walk in pantry, granite counter tops, and stainless appliances. 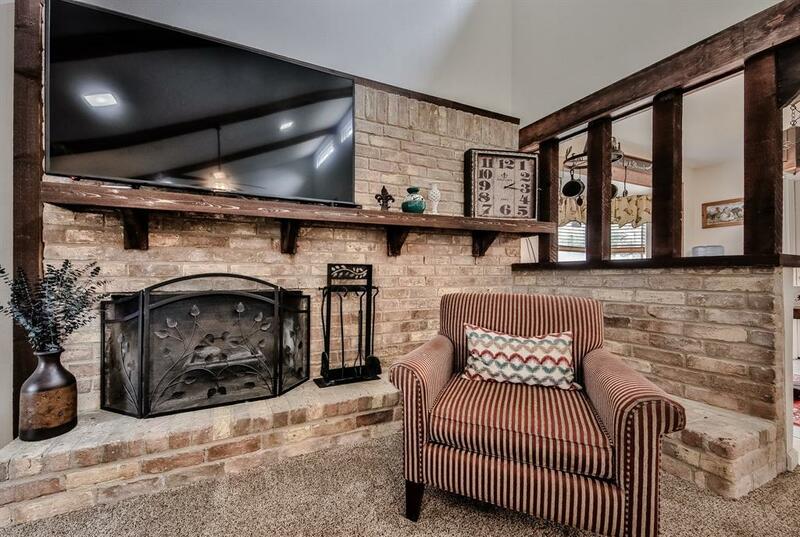 Large fireplace with open living room with wood beams on the ceiling. 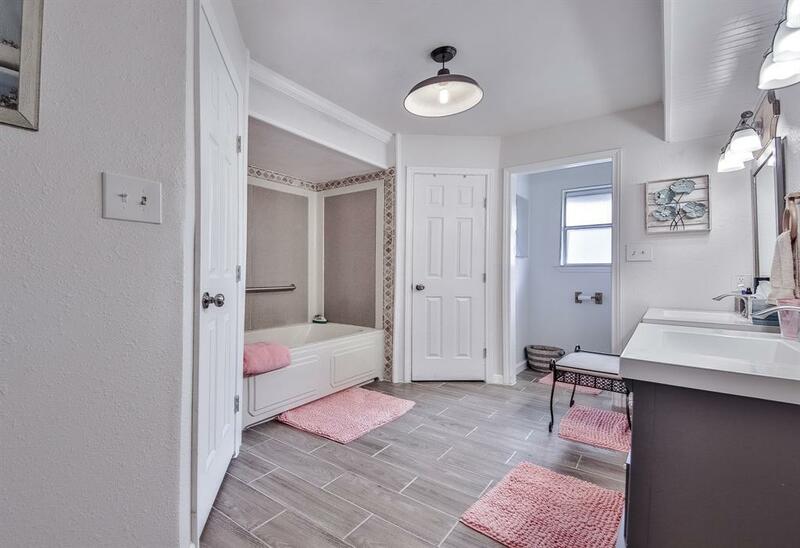 Great sized utility room off the kitchen area. Huge screened in back patio with a separate covered seating area right next to the small pond. The backyard has a large side gate to access the shed and work shop. Schedule your appointment today!